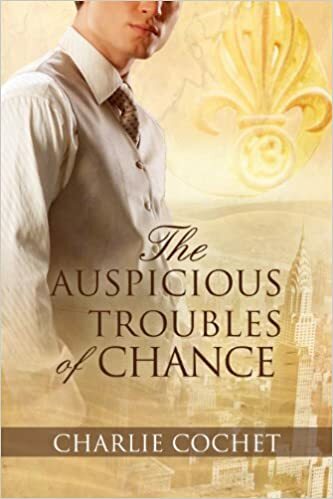 "The Auspicious Troubles of Chance" by Charlie Cochet- M/M, historical romance~ Price drop to $1.00! "Hot Head" by Damon Suede- M/M, contemporary romance~ Price drop to $1.00! 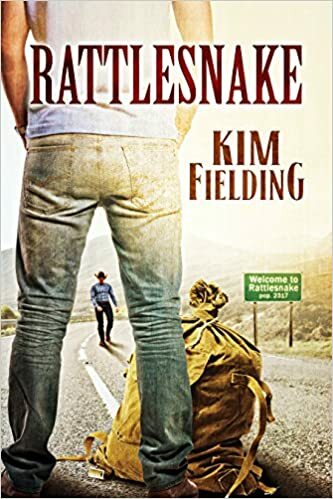 "Rattlesnake" by Kim Fielding- M/M, contemporary romance~ Price drop to $1.00! 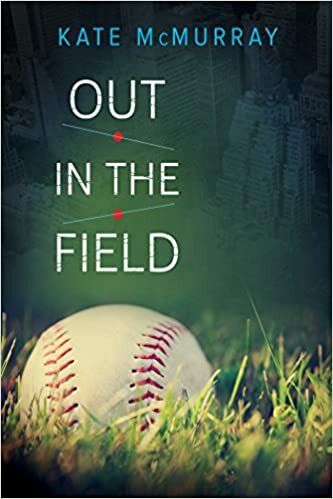 "Out in the Field" by Kate McMurray- M/M, contemporary romance~ Price drop to $0.99! 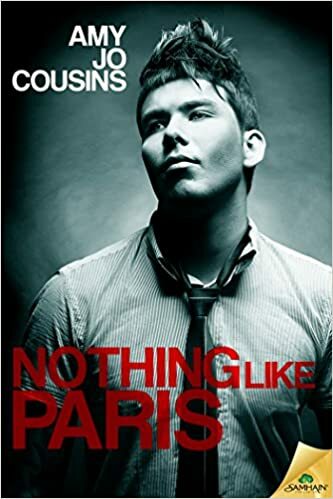 "Nothing Like Paris" by Amy Jo Cousins- M/M, contemporary romance~ Price drop to $1.99! 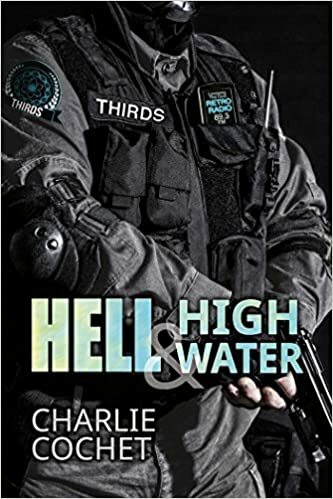 "Hell & High Water" by Charlie Cochet- M/M, paranormal romance~ Price drop to $0.99! "Tartan Candy" by K.C. Burn- M/M, contemporary romance~ Price drop to $0.99! 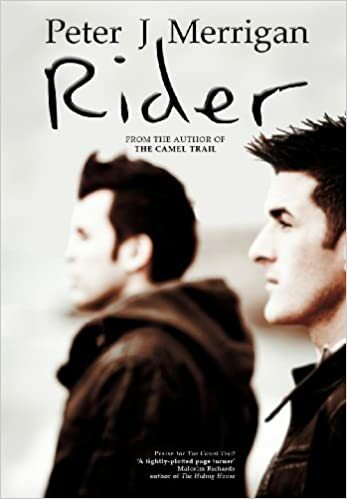 "Rider" by Peter J. Merrigan- Gay mystery~ Price drop to FREE! 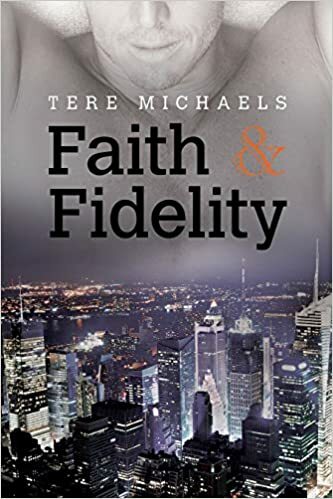 "Faith & Fidelity" by Tere Michaels- M/M, contemporary romance~ Price drop to $1.00! 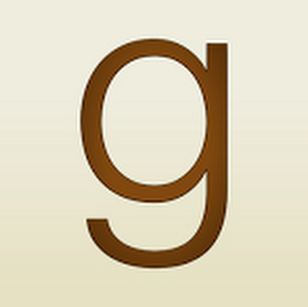 "Chase in Shadow" by Amy Lane- M/M, contemporary romance~ Price drop to $0.99! 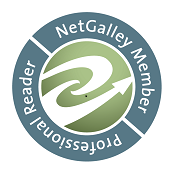 "The 51st Thursday" by Mercy Celeste- M/M, contemporary romance~ Price drop to $0.99! 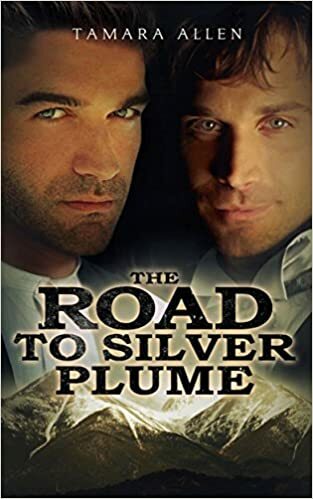 "The Road to Silver Plume" by Tamara Allen- M/M, historical/mystery romance~ Price drop to FREE!